We understand that your needs are unique. 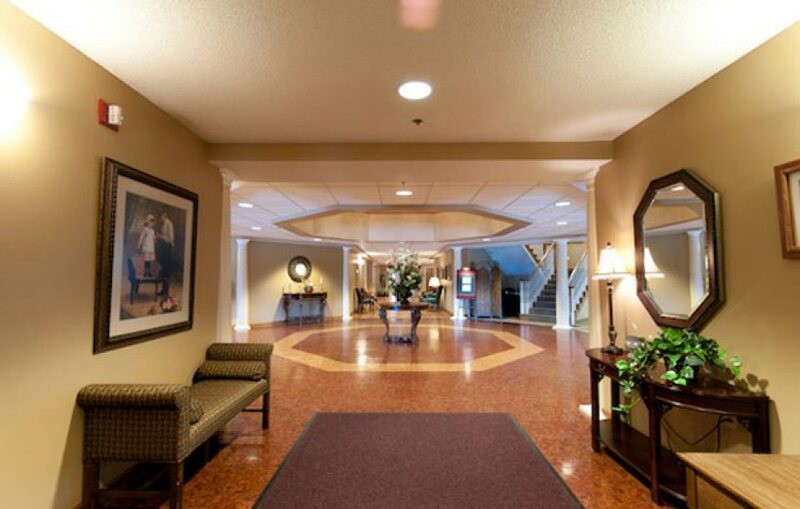 That’s why at Trail Ridge, we offer a wide variety of senior living options designed around you. 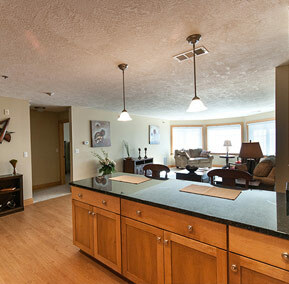 From our independent living apartment homes to our assisted living cottages, Trail Ridge offers unique living options for the many transitions of aging. Make your retirement as fulfilling as possible on our beautiful campus designed with all the comforts of home, and enjoy access to care, support services and countless amenities. Ready to start the next chapter of your life in Sioux Falls? Find peace of mind at Trail Ridge Senior Living Community, where active aging meets quality of life. Plus, since your Trail Ridge senior apartment home will be maintenance-free, you will have plenty of time to enjoy your new lifestyle at our retirement community. The options are all here, the choices are all yours. Interested in learning more or want to take a tour? Please give us a call at 605-496-9382 to get started.